There is actually not much to say here, LG is rolling out their latest flagship device, the G3, to markets around the globe starting this Friday, that's June 27, 2014. The 5.5-inch QHD device has been rocking it in South Korea and has many eagerly anticipating its release everywhere else. 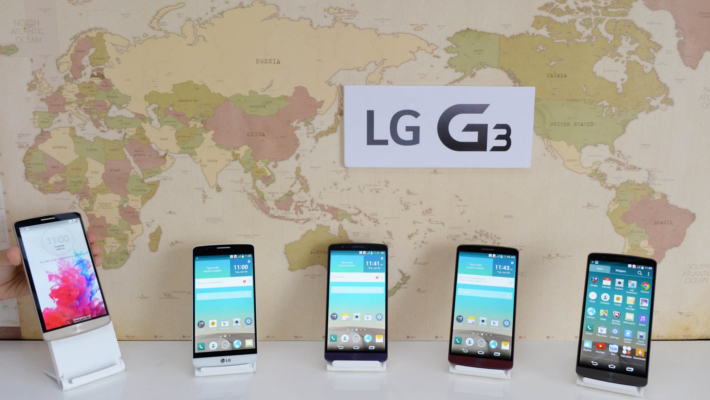 We think the G3 will be a great seller for LG, and a great device for users. At least, it will be a great device for those that can actually get their hands on it. The announcement from LG has a glaring omission, North America! We have no idea what is up with this. Perhaps North America is just lumped into the 'other' locations that should start to see the device in July. Perhaps LG is holding off for their developers conference they are hosting this evening, the eve of Google I/O. More exciting yet is the longshot idea that the G3 will somehow be introduced at Google I/O itself. LG has built the previous two Nexus smartphones, perhaps the G3 will introduce the Android Silver platform. 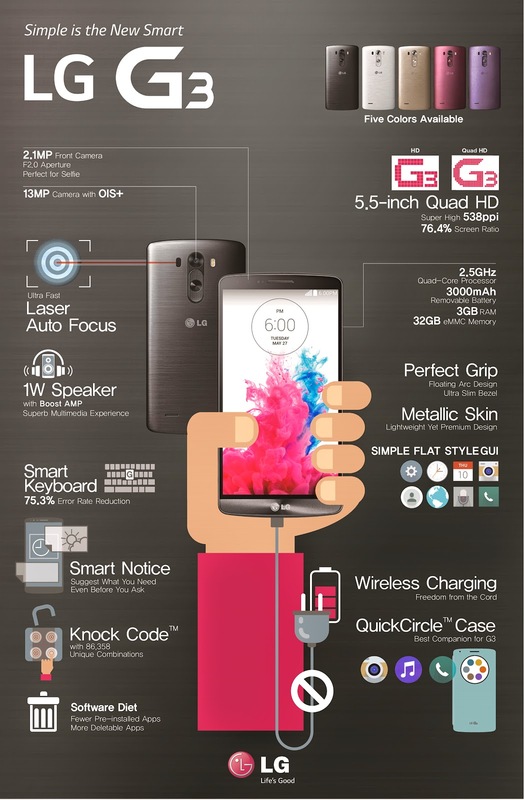 Enough with the speculation, here is a bunch of info on the LG G3, and a link to my post over on Android Authority that contains plenty more info, speculation and all that. Feel free to place your thoughts in the comments below.